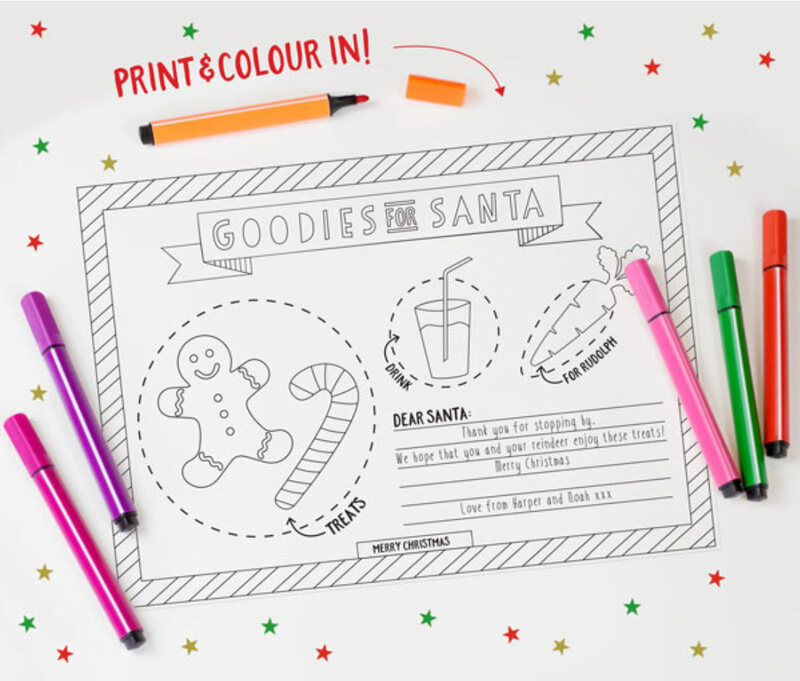 Your kids will love colouring in this placemat for Santa! 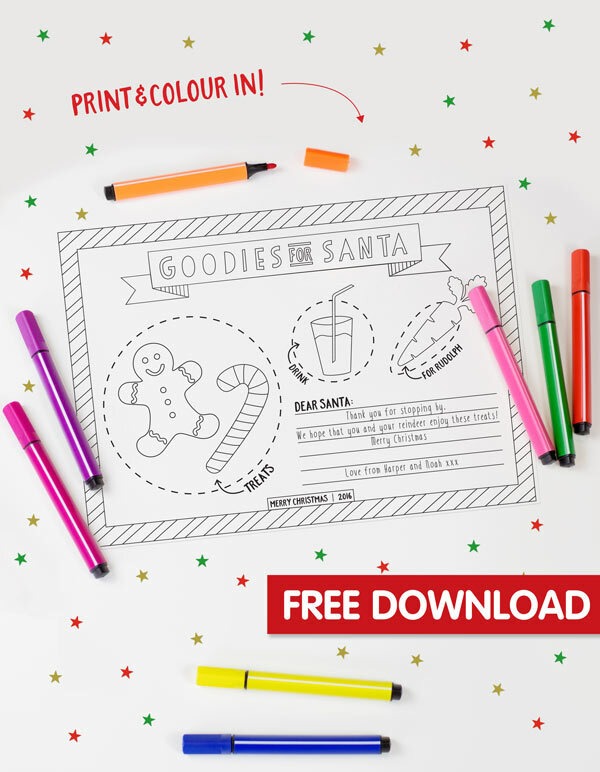 Simply download this placemat (using the blue download button at the bottom of the page) and print it off for your child to colour in & write a note to Santa. We hope your child will enjoy colouring in this Christmas placemat, making your Christmas extra special. 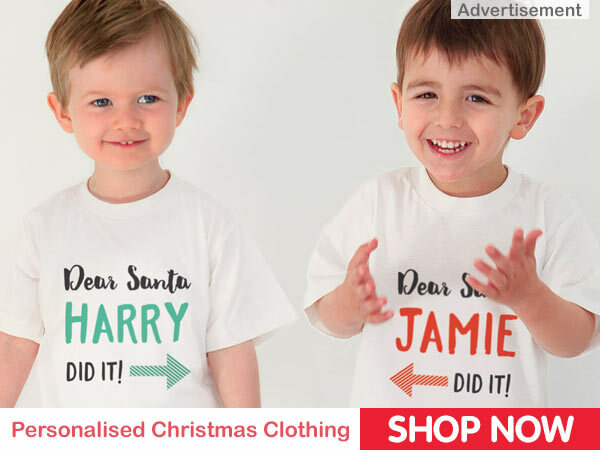 Much love, The Bright Star Kids Team. Having trouble downloading? This can happen if you have an ad-blocker installed, please disable the blocker on this page so that the printable can open in a new window for you to download. If you’re still having issues, please contact sales@brightstarkids.com.au and our friendly customer service team can help!